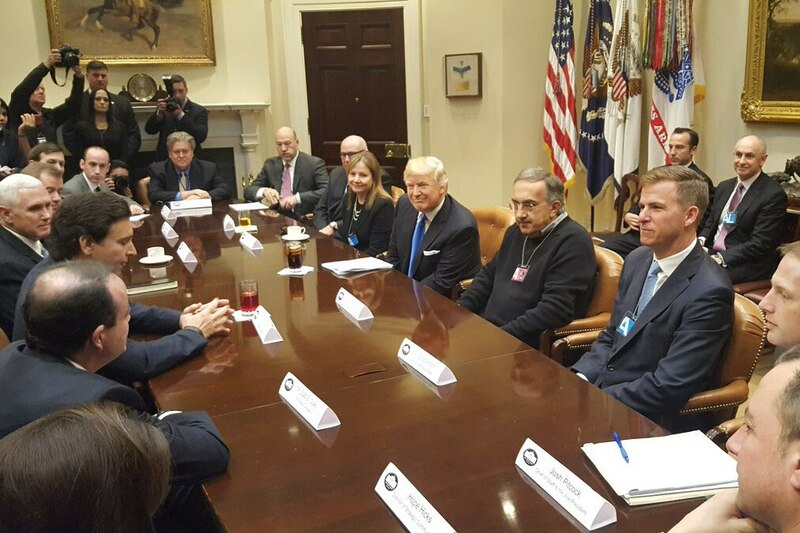 Sergio Marchionne, CEO of Fiat Chrysler and of Ferrari until Saturday, died Wednesday after complications from shoulder surgery. News reports say the exact cause of death is unknown. He was 66. 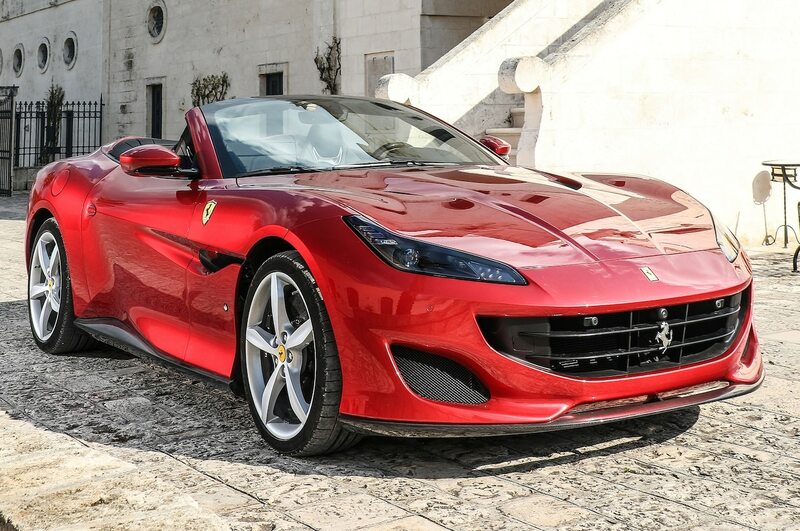 Fiat Chrysler and Ferrari suddenly replaced Marchionne as their CEO citing a sudden downward turn in his health after shoulder surgery earlier in July. 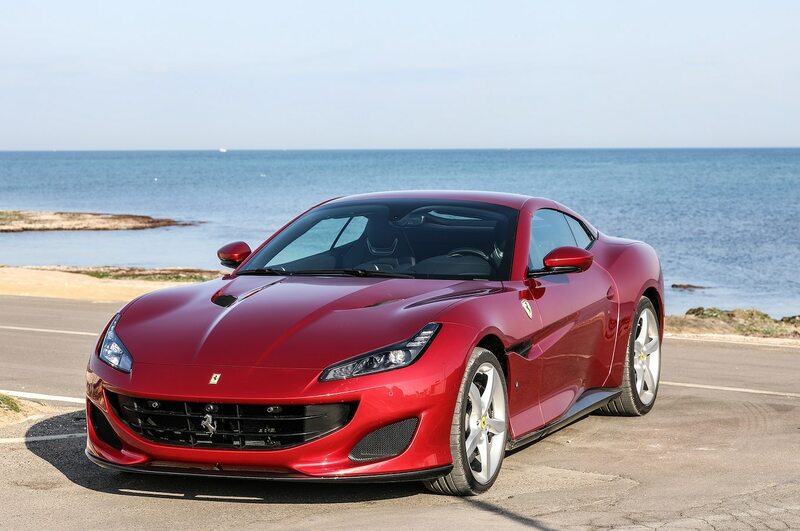 His replacement at Fiat Chrysler was Jeep and Ram chief Michael Manley at Fiat Chrysler, while his Ferrari post was assumed by former Philip Morris European chief Louis Carey Camilleri at Ferrari. 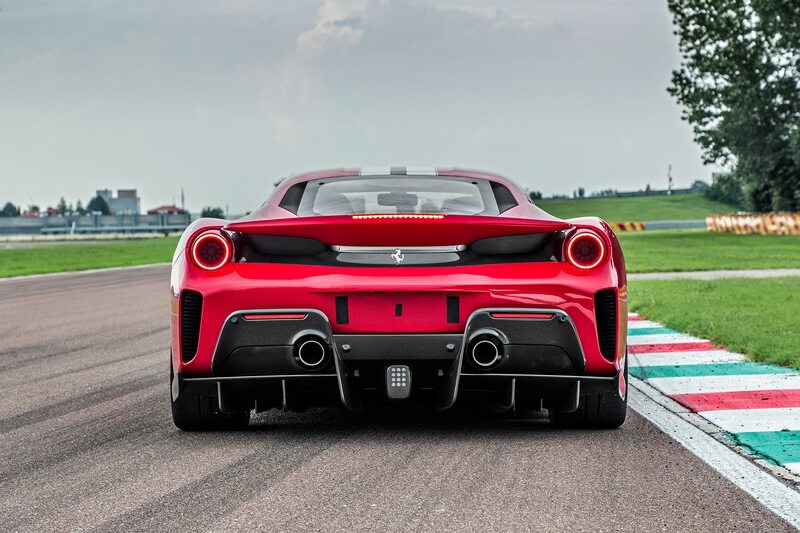 Marchionne was set to retire from Fiat Chrysler by early next year, though he had committed to remaining Ferrari chairman and CEO until 2021. “I believe the best way to honor his memory is to build on the legacy he left us, continuing to develop the human values of responsibility and openness of which he was the most ardent champion,” Elkann’s remarks continued. “My family and I will be forever grateful for what he has done. Our thoughts are with Manuela [his longtime companion], and his sons Alessio and Tyler. 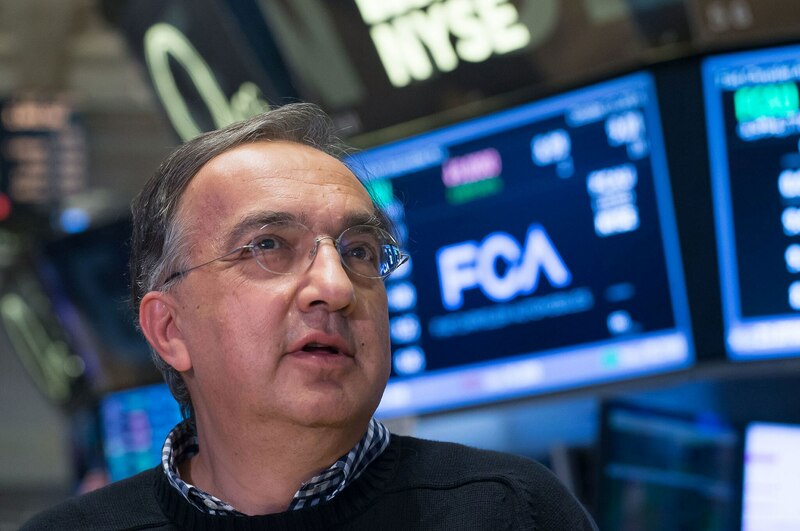 Marchionne’s health problems became known after news reports in recent weeks that he would not be able to lead Fiat Chrysler’s second quarter earnings report. He was last seen in public June 25, and shortly after had shoulder surgery, according to news reports. We should have seen him in the Ferrari garage at the French, Austrian, British, and Sunday’s German Grands Prix, but he was nowhere on camera. 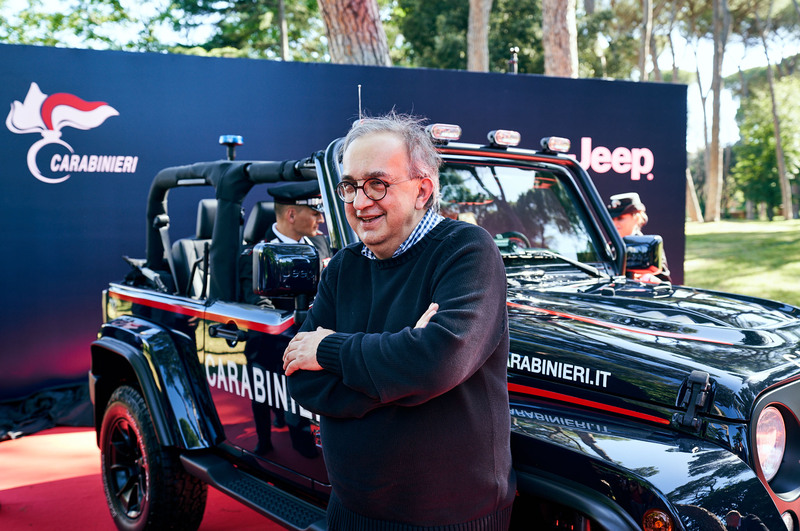 I last saw him at Fiat Chrysler’s Investor Day, better known to automotive press as the Five-Year Plan, Marchionne’s third since he brokered a deal to fold Chrysler into Fiat in 2009. 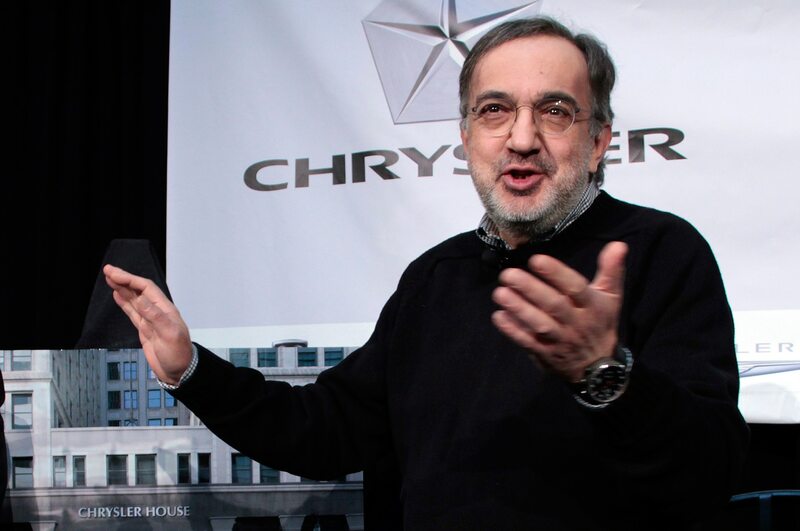 Marchionne’s Fiat saved Chrysler from certain death following the Obama administration’s forced bankruptcy of the American automaker, with no money down on the deal. 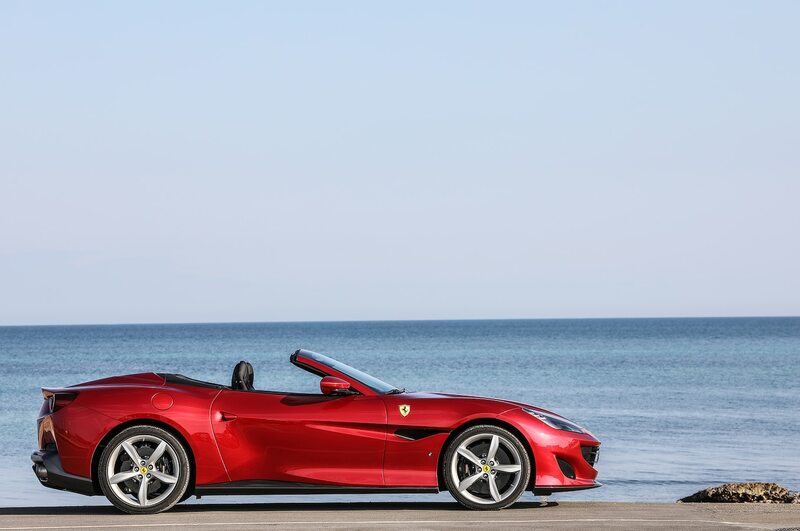 In the ensuing years, Marchionne held a sprawling, optimistic Five-Year Plan before the press and financial analysts in Auburn Hills, Michigan in November 2009, and again in May 2014. 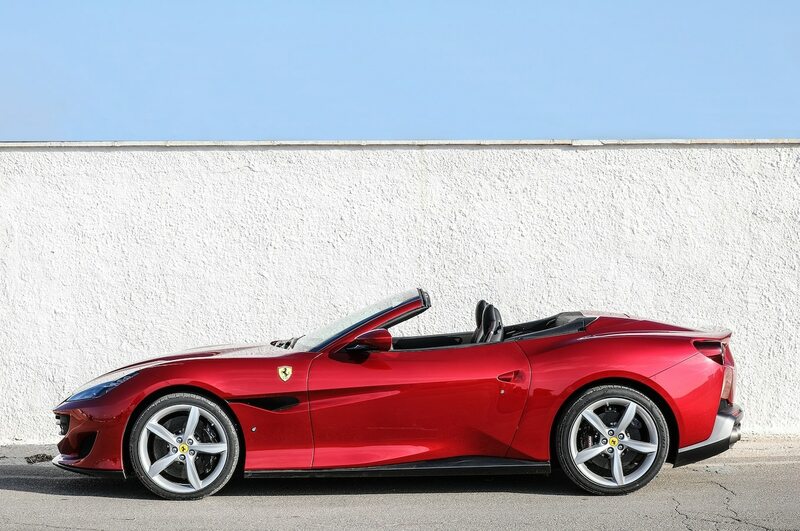 His third and his last outline, held this June in Balocco, Italy, was far less-detailed in terms of in which model year certain new products would arrive, and concentrated on Fiat Chrysler’s global brands, Jeep, Alfa Romeo, and Maserati, plus the U.S.-centric, moneymaking Ram brand. 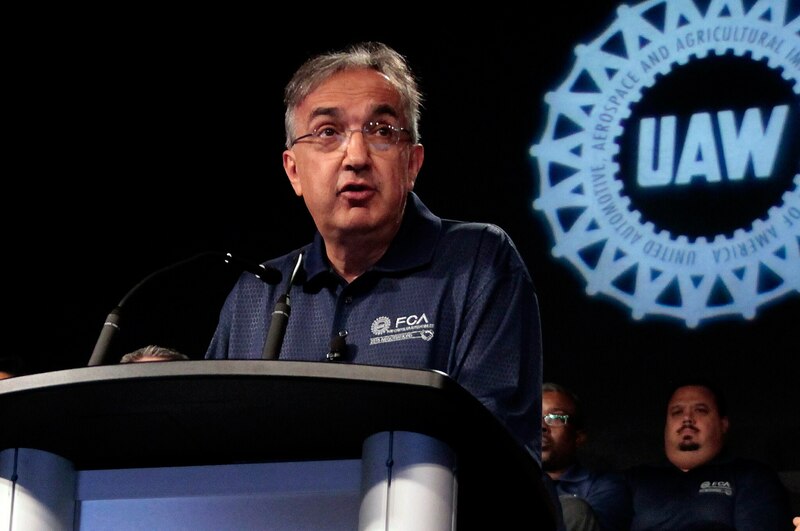 Marchionne held a sort of mortgage-burning ceremony at Chrysler’s Sterling Heights assembly plant in June 2011, where he announced Fiat Chrysler was paying off Chrysler’s $7.5-billion in U.S. Treasury, Canadian, and Ontario loans, six years early. Sterling Heights, which had returned to midsize sedan production, is now switching to truck production. He’s had his share of setbacks in the decade since Fiat saved Chrysler, and then itself was saved by Chrysler’s Jeep and Ram-fed profitability. 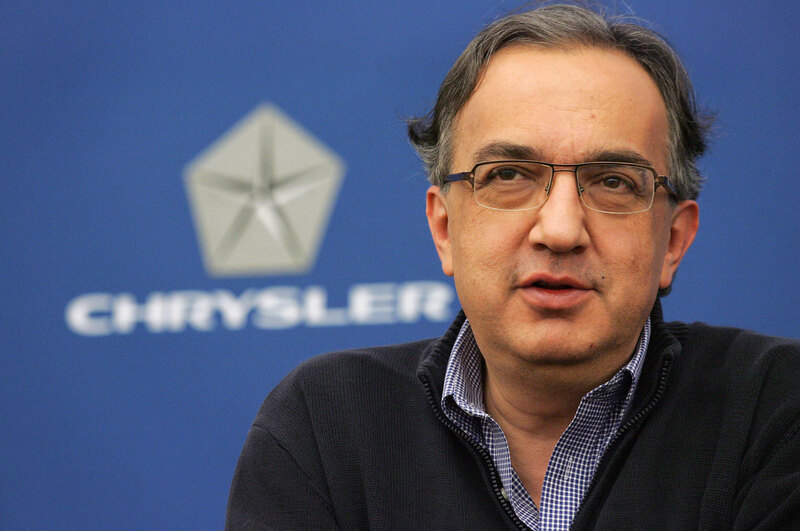 In 2015, Marchionne emailed General Motors CEO Mary Barra requesting a meeting to discuss the merger of the two automakers, even though a decade earlier he got GM to pay more than $2 billion to not have to buy Fiat. Barra didn’t return his emails. 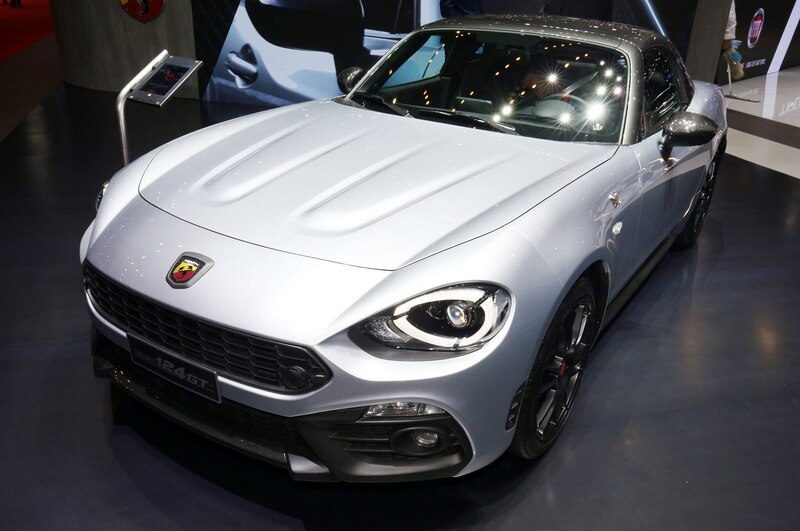 There’s Fiat’s troubled re-entry into the U.S. market (though its first year was about as good as BMW’s reintroduction of Mini), costly, and delayed development of the Alfa Romeo Giorgio platform, consistently low quality scores for both Fiat and Chrysler marques, and a 2017 federal lawsuit accusing it of cheating on diesel emissions. Through it all, Sergio—as everybody calls him—endeared himself to employees and press alike. 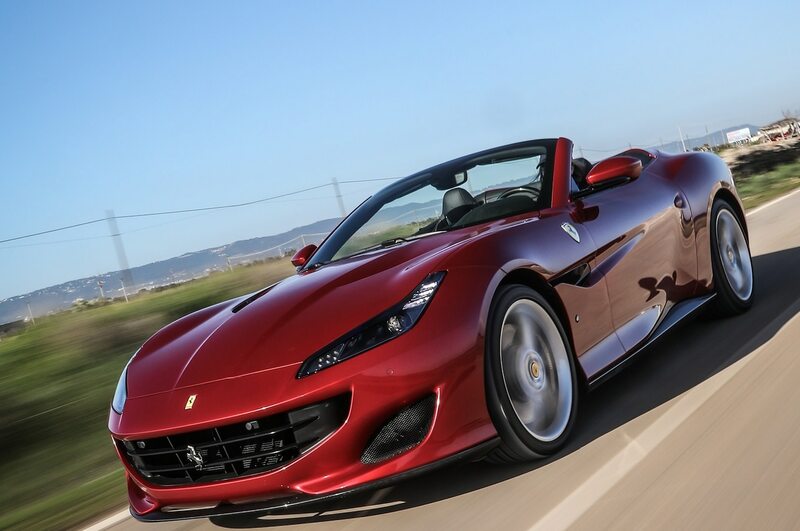 A native of Italy who came to Canada with his family at age 14, Sergio is certainly one of the most quotable and forthright executives in the history of the auto industry. He studied philosophy and law in college, and it shows. His employees say he works them hard, expecting long hours including weekends and holidays, and they consistently say they’d rather not work for anyone else. In late 2012, Marchionne and his PR guy sat down with me after a factory event, giving me a scoop on how the Dodge Charger and Challenger would migrate to Alfa’s Giorgio midsize rear-wheel-drive platform within a few years (I had asked). My last question to him, at the Investor Day press conference in Balocco, was to ask how those plans had changed. He and his then-public relations chief in the U.S. once participated in an Automobilemag.com April Fool’s feature story. Sort of. 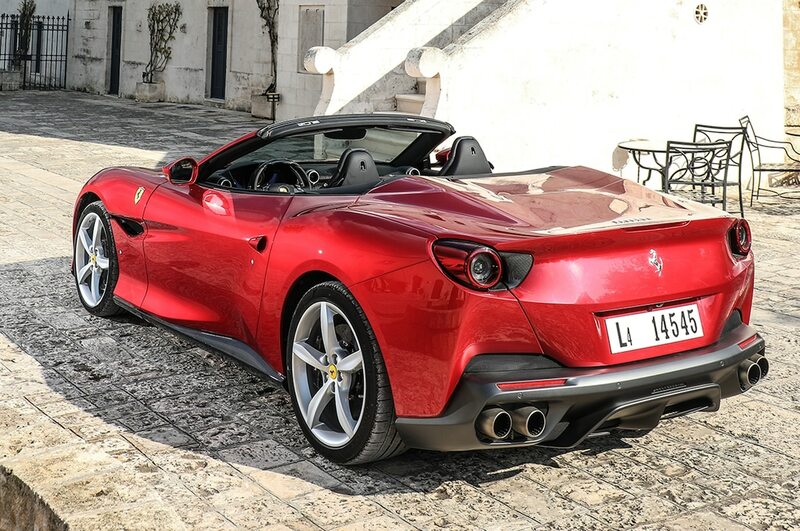 When I asked his PR person whether we could get Sergio to pose in a suit and necktie for a story that he was imposing a strict dress code, the flak responded, “no way,” so we had to very obviously photo-shop a current, then-60-year-old Marchionne head over a photo of his body in a suit from the mid-1990s. 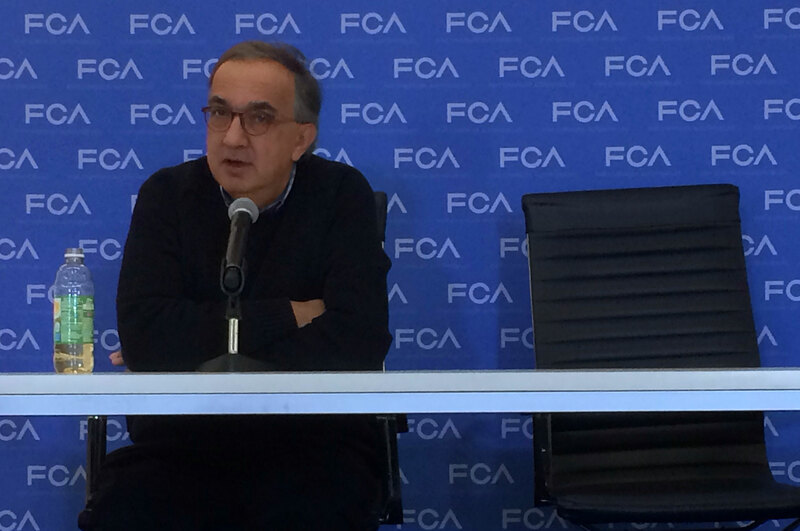 How will Fiat Chrysler be different under its new CEO, Mike Manley? The dress code certainly won’t change. 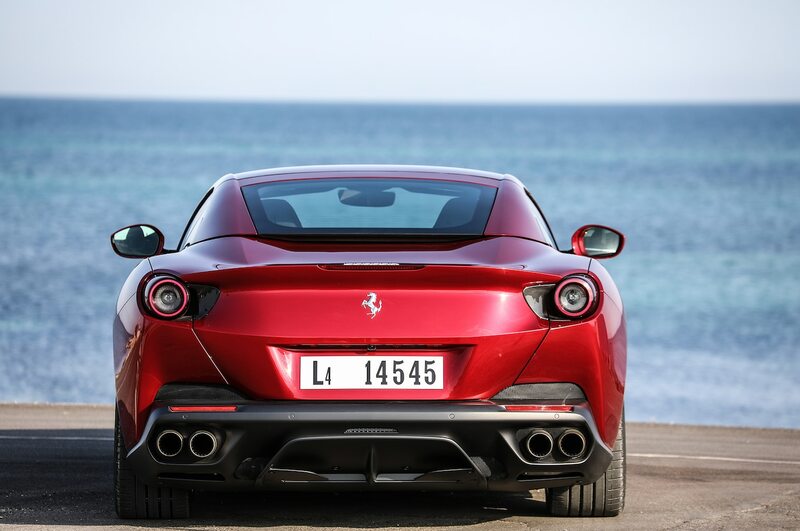 The Five-Year Plan introduced June 1 was not the work of Marchionne alone. 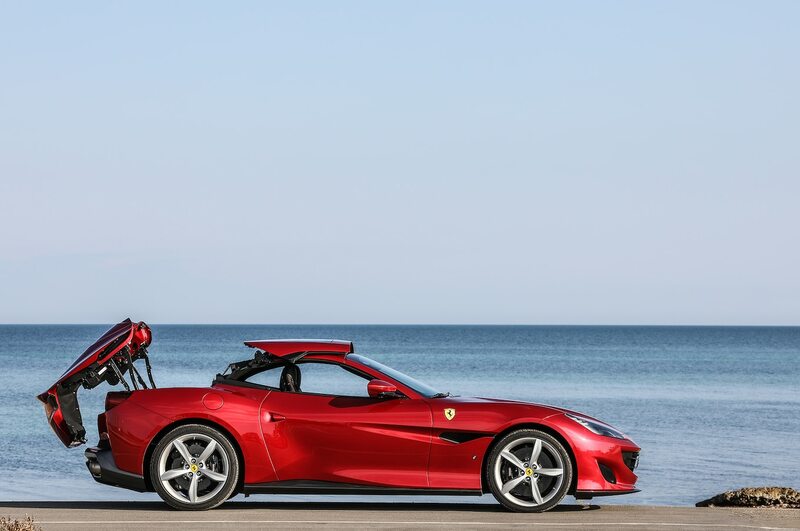 Concentration will be on more electrification of powertrains, an area in which Fiat Chrysler is lagging well behind its competitors, with future Ferrari-powered Maserati hybrids and electric vehicles, and Alfa Romeo hybrids leading the way. Jeep will become even more Jeepier with the Desert Hawk offroad packages, and Ram gets the Raptor-fighting TRX and a new midsize pickup to be shared with Fiat. Will Fiat Chrysler rename itself? 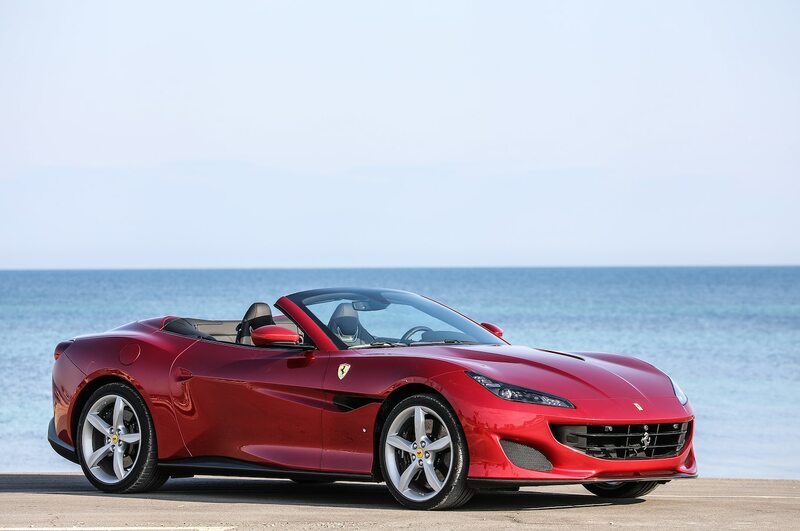 There has been a lot of talk about that from outside Fiat Chrysler, as both names become regional marques, along with Dodge, and each with a limited number of models. This is a trivial diversion. When did you last see a GM-branded vehicle? What about Mercedes-Benz’s parent, Daimler? Conversely, Fiat Chrysler is still building Lancias, with few of its single model, Ypsilon, sold outside Italy. By the end of the current Five-Year Plan, the Chrysler marque will sell mostly autonomous transportation pods while playing catch-up to that technology by partnering with Alphabet’s Waymo. 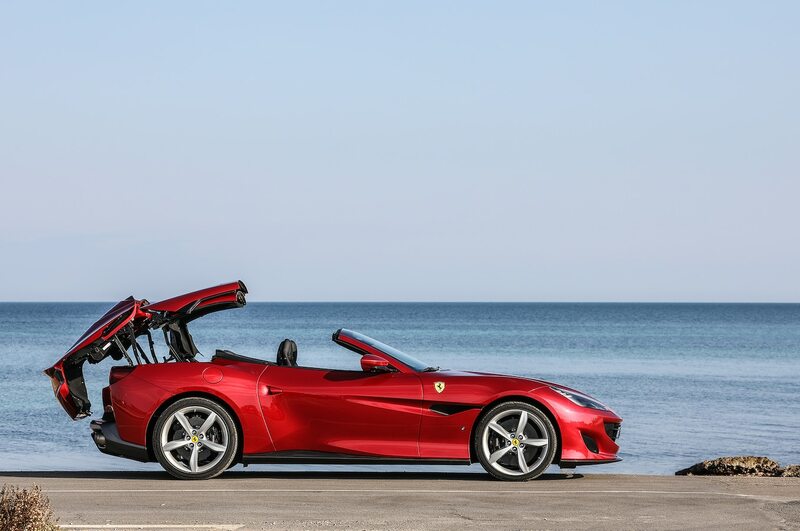 Fiat will sell commuter EVs and, I hope, still, the 124 Spider. Jeep will continue to be to Fiat Chrysler what the F-Series is to Ford, while the parent automaker tries to build Alfa into a credible BMW competitor—its toughest product challenge. Its biggest financial challenge will be to increase its profit from the current 6 percent of revenue to a level closer to GM’s 11 percent. 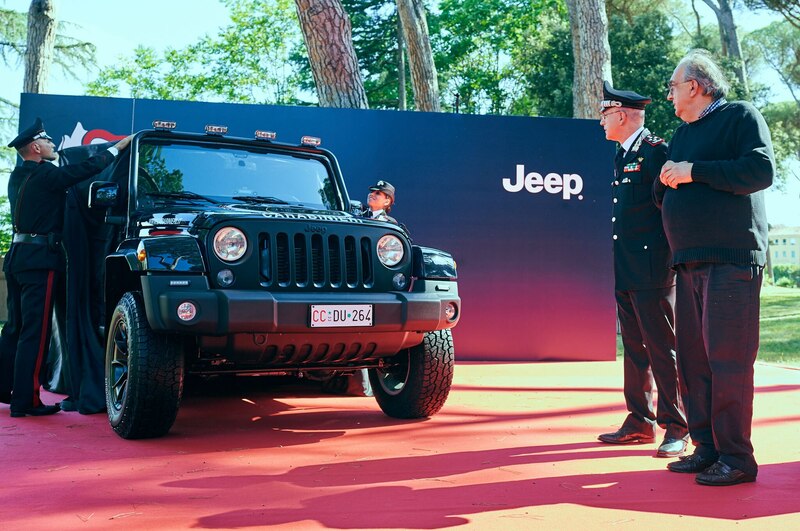 Manley has led the Jeep brand since Fiat saved Chrysler in 2009, and the Ram brand since late ’15—I had little doubt he would be named Marchionne’s successor (though at the end of this year) instead of fellow Brit, chief financial officer Richard Palmer, another leading contender. Manley is quieter, as many of my cohorts have pointed out, than Marchionne, but he has a similar wit, and similar enthusiasm to hold court in press conferences. 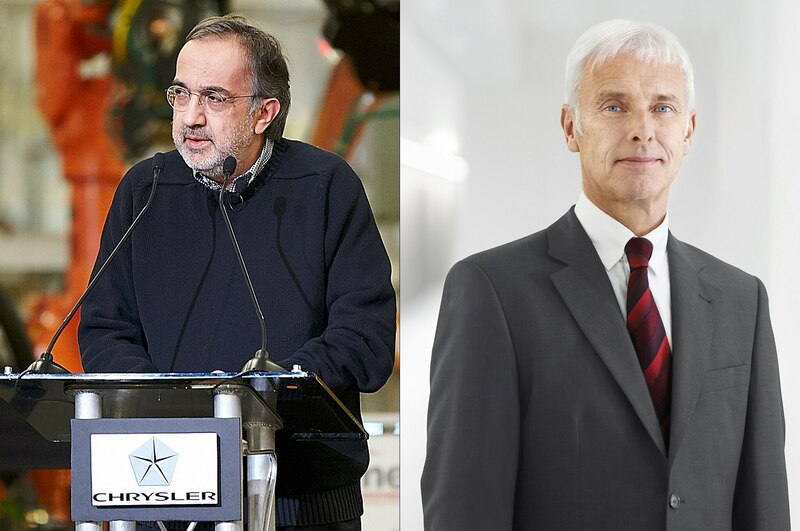 I’m looking forward to those Fiat Chrysler pressers with Manley. I’m sorry that Sergio won’t be holding them the next three years at Ferrari.